Here’s a list of the best iPhone 8, iPhone 8 Plus, and iPhone X fast chargers which are also noticeably cheaper than Apple’s own official charger. There doesn’t really appear to be any downside to purchasing from a third-party source, especially considering we already have Apple’s confirmation that fast charging on newer iPhones will work with third-party chargers provided you use Apple’s official USB-C to Lightning cable with them and in our testing, they perform just as good as Apple’s own fast charger. The best thing about using these third-party options listed below is that there’s an instant cost saving to be had, so check them out and pick your favorite in anticipation of iPhone X dropping soon. 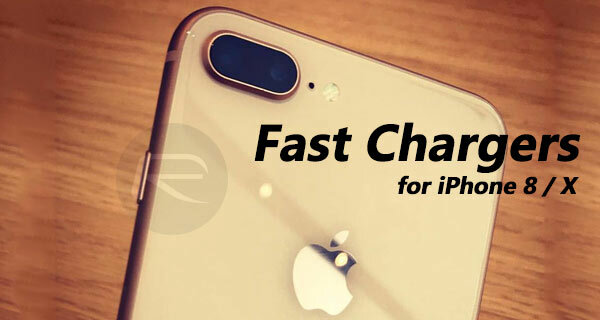 It is important to understand that while these fast chargers will fuel up your iPhone 8 or soon to arrive iPhone X pretty quickly, the discounted prices or deals as listed below are just as likely to go slightly up and down as well. So if you’re looking to grab a charger at its favorable priced, make sure you act quickly! In case you are still wondering, Apple’s fast charger for iPhone 8/X, the 29W USB-C charger, costs $49. Also check: The Best iPhone 8 / iPhone X Wireless Chargers and The Best iPhone 8 / 8 Plus Ultra-Slim Cases. This isn’t the cheapest one on offer, but it’s definitely going to give you value for money. 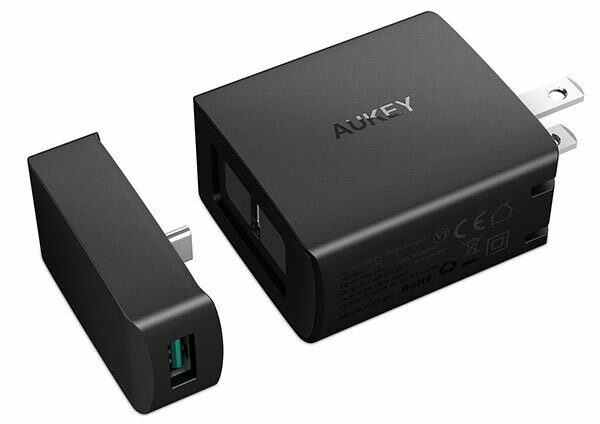 This AUKEY solution is robust, versatile, futureproof, and offers a compact USB-C wall charging experience with a dual USB-A as well as USB-C port for all kind of devices. It comes with 29W Power Delivery 2.0 technology to ensure that compatible devices, such as Apple’s new iPhones, get charged up super fast. We’ve talked about this one before in our daily technology deals, so we already know it is great value for money. 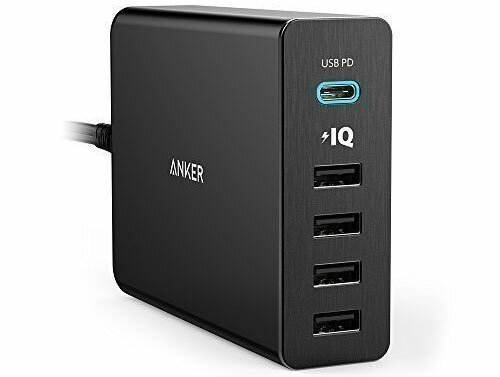 This USB-C charger comes with the aforementioned Power Delivery technology to enable faster charging with compatible devices at a full 30W intake. It also comes with a premium build which means that this is perfect for traveling, is highly portable, and will definitely stand the test of time. This one is the most expensive of the bunch, but there is a valid reason for it. 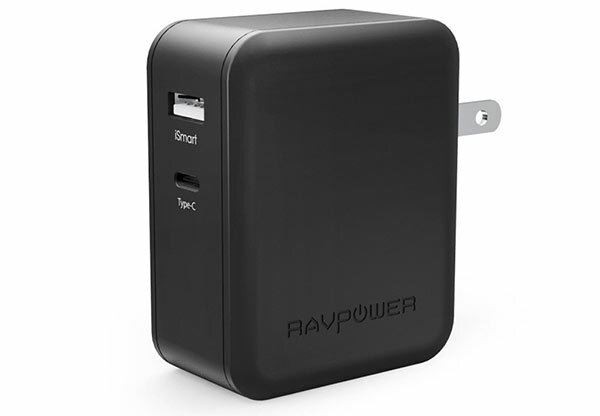 This charger will deliver full fast charging for new iPhones via its USB-C PD port, but also comes with additional four USB-A ports with PowerIQ technology built-in to intelligently recognize what device it is and give it the best performance for that device type and its compatibility. This isn’t the prettiest of the ones on offer but it definitely does the job it needs to do, and it has the added bonus of being the cheapest product. This offers wonderful compatibility with an array of devices, and, of course, Apple’s latest faster charging-compatible iPhones. You will also get that wonderful sweet spot 29W fast charging delivery which will see the power gauge full in no time. Note 2: USB-C Port does not support Apple USB-C to lightning cables. Charging iPhone and iPad (iPad Pro included) via iSmart port is highly recommended. No fast charging there lol. Can’t charge the iPad Pro’s, doesn’t have a 29W or 30W output as per the spec sheet. Aukey is on sale at $13.99. 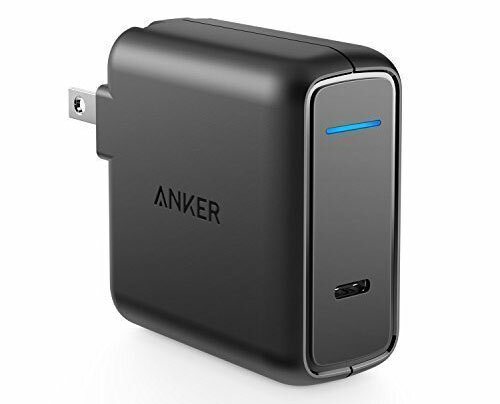 The major difference between that and the Anker is that the Aukey lacks the 20V/1.5A rail. Whether you have any 20V/1.5A devices will determine which charger you get. I think you’re the only person in the world that claims that the iPad Pro supports a 6A charging rail.